Our Blue Raspberry Premium 99% fruit Slush mix is one of our most popular flavours in our 99% fruit range. This is one of the foundation flavours that any business selling slushies would always want to have on offer to customers due to their popularity. Given that it is 99% fruit it is also healthy for you as well as great tasting. 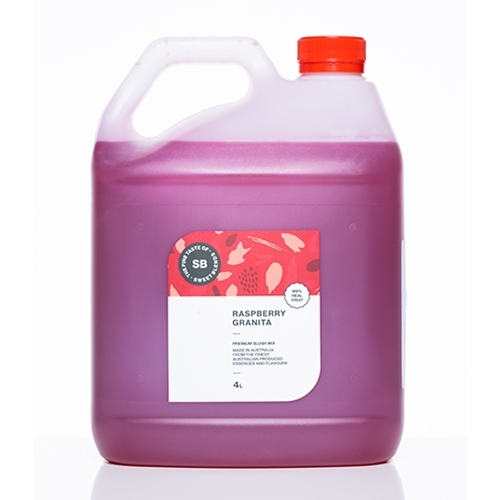 Our 99% fruit slushie range is a great healthy option to offer your customers. Mix 1 Part Concentrate with 5 Parts Water. 1 bottle of concentrate makes 12 litres of slush.